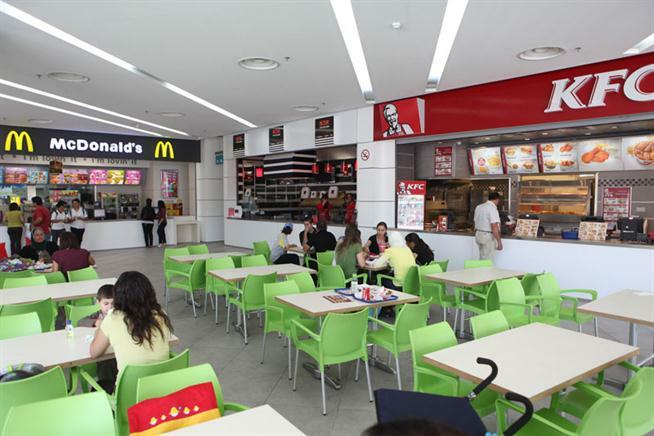 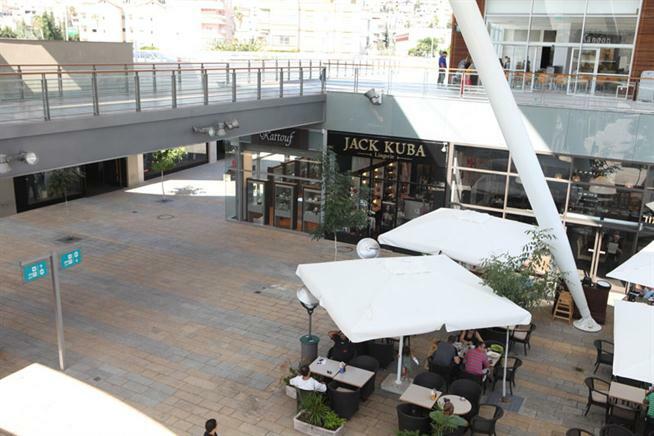 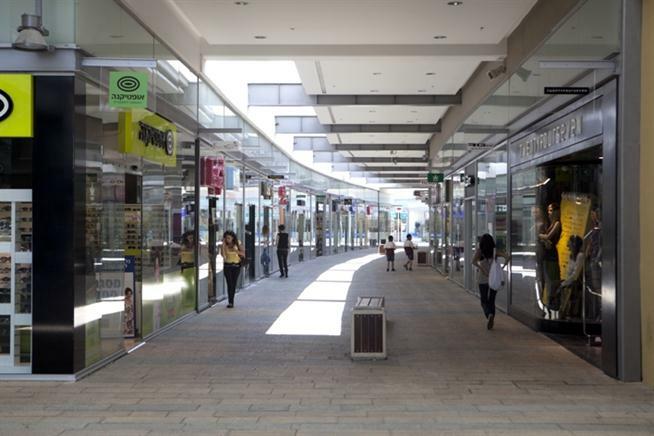 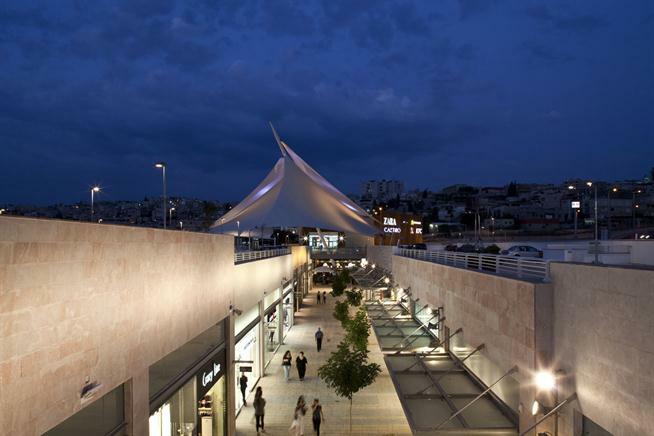 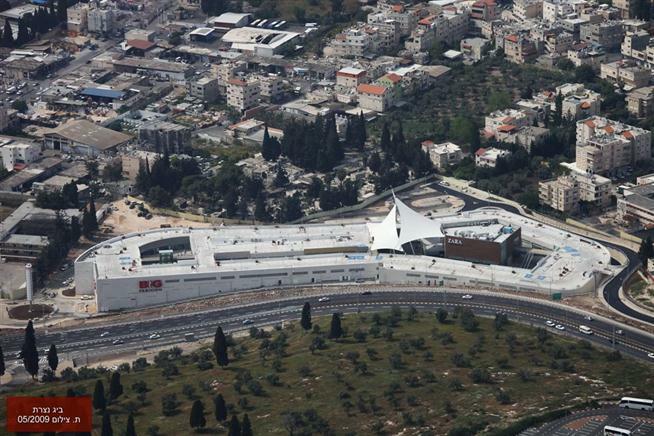 It is characterized by a mixture of stores emphasizing fashion, cosmetics, jewelry and coffee shops. 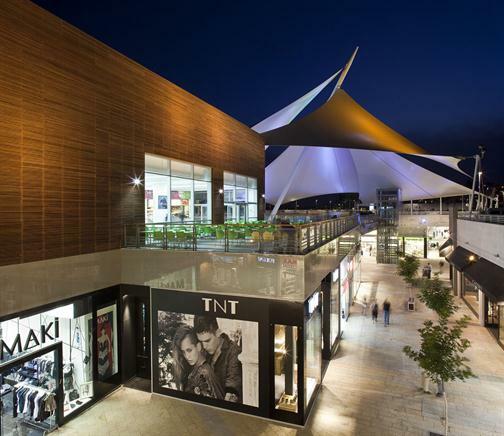 The center is designed with open avenues and elements adapted to the local environment and surroundings. 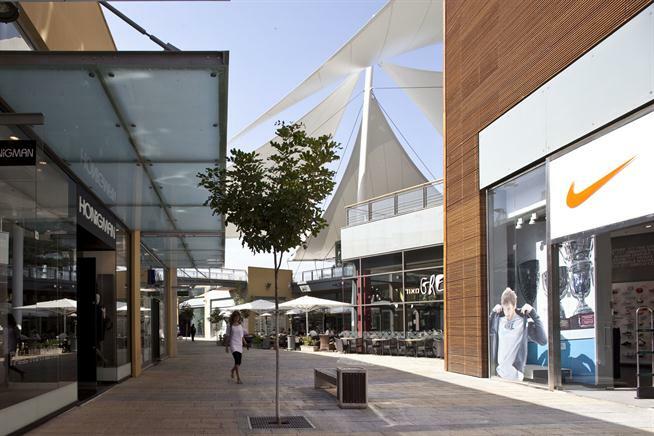 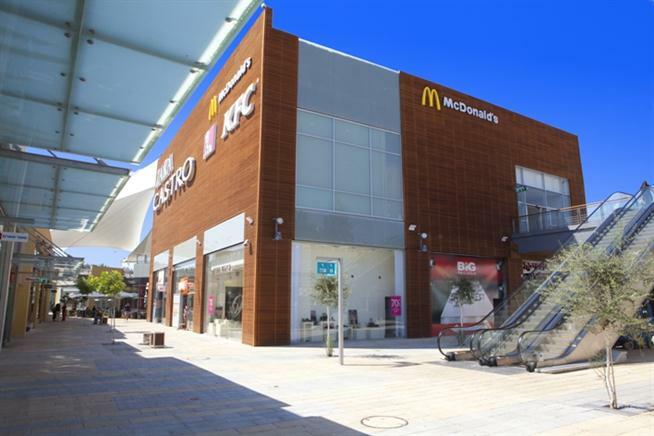 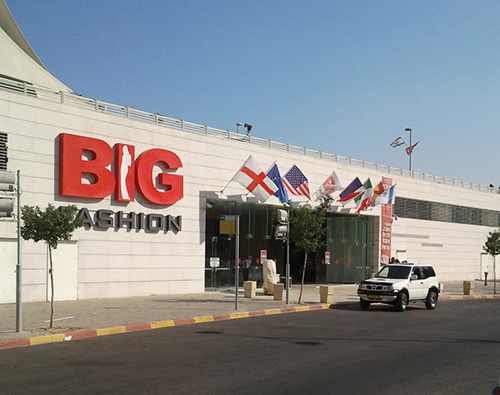 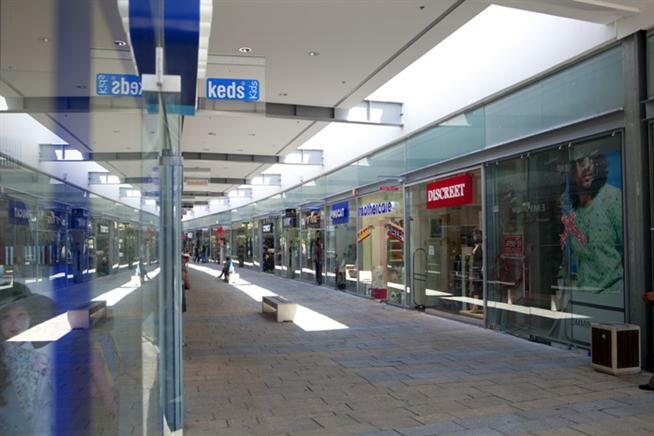 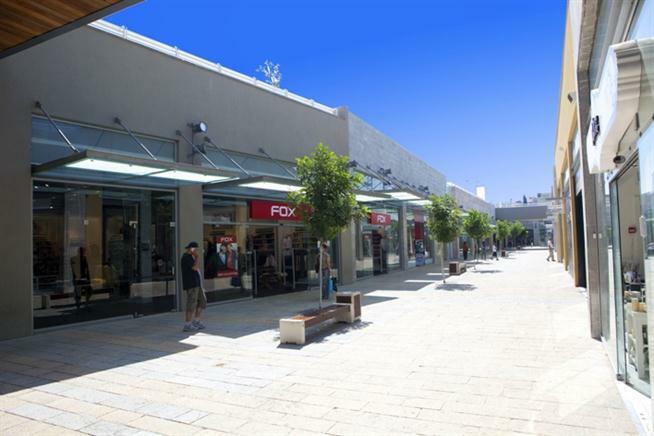 This yields a center containing a unique enclosed area with an international atmosphere; providing shoppers with the experience of shopping on a well-designed city street.